With computer systems growing bigger and better every single year, there are now multiple reasons why it may be necessary to record the screen and there is a perfect tool to allow you to do just that. Screen Grabber Pro, a tool developed by AceThinker, is a screen recording tool that allows videos of high picture and sound quality. Whether it is to record gameplay, commentary, live web chat, tutorials, or anything else, Screen Grabber Pro is one of the best choices on the market. Let’s take a look why. 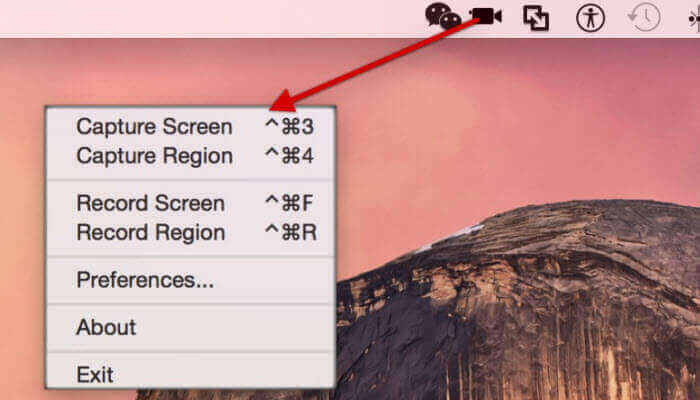 1) Screen Recording – The main function of this tool is to be able to record your screen no matter where you are and no matter when you want; as long as you have the tool downloaded, the screen can be captured. As mentioned previously, this recorder will record gameplay, video calls whether personal- or business-related, and more, meaning that you can access them even when you are offline. 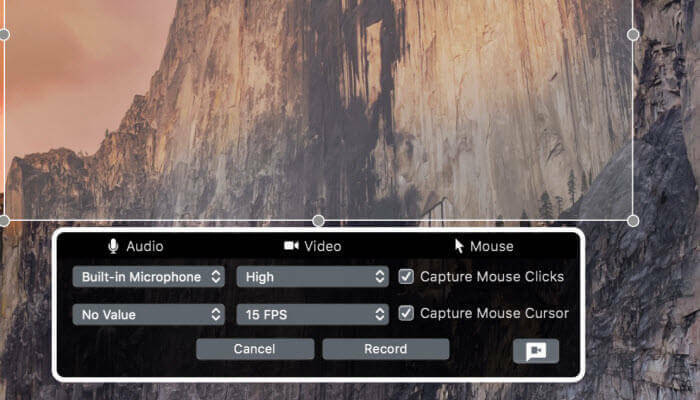 2) Customise – AceThinker clearly realise the needs of different people and have therefore built this screen recorder with a number of customisable options; whether you need to include your voice, show your webcam, show specific mouse clicks, this is easily done in the options. 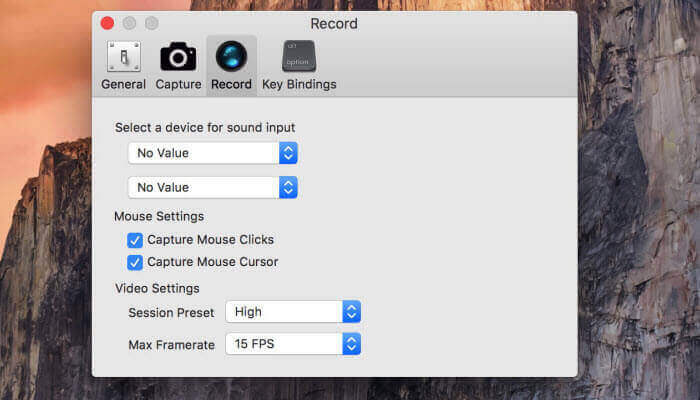 With these options turned on, you can record your screen with your microphone providing the audio. 3) Valuable Function – Finally, with many screen recorders you are stuck with what quality they offer but with this one you have the option to adjust the settings. For example, you can change the frame rate, quality standards, bitrate, and more. Also, if you just wanted a quick screenshot this is easily done in just seconds and will be sent to your designated folder. Once you have downloaded and installed the necessary files, you should see the app icon on your desktop or in the menus. 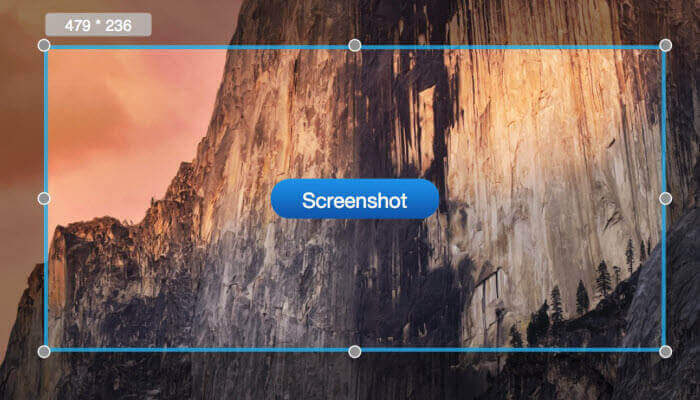 Click on the icon to get started and if you want to take a screenshot, simply click ‘Snapshot Region’ or ‘Snapshot Full Screen’; the first will allow you to select your dimensions and the second will just take a shot of the whole screen. Of course, it is important to adjust the output folder if you have a specific place set aside for the screenshots. If you look below the snapshot options, you will see ‘Record Full Screen’ which, when pressed for the first time, will bring up a list of options. You will be able to change the following. Audio – You can choose whether to record audio from a selected microphone or from the computer itself. Video – Here, you will have the ability to adjust the picture quality, frame rate, etc. Mouse – If you wanted to make it obvious where you were clicking, you can make sure it is highlighted during recording. Webcam – If you click on the little icon that is found in the corner, your webcam will be added to the screen meaning that viewers will see your face demonstrating on their screen as well as the actual screen itself. Once you are happy with the settings you have chosen, go ahead and click ‘Record’. F6 will pause the recording which can be useful for any unexpected interruptions or to check notes and then F10 will end the recording altogether. Once you have finished your recording, it will be sent straight to your output file where you can view/edit it. Acethinker is celebrating its first year anniversary and it gives away Screen Grabber Pro for Mac and PDF Writer windows. Awesome, right? Go to Acethinker Giveaway Page, enter your name and email, you will get the program for free. The giveaway will expire on July 28th. Related to "Giveaway for Screen Grabber Pro & PDF Writer from Acethinker"
What Types Of Services Can A Digital Marketing Company Provide?